RPA implementation is pretty straightforward if you have a clear and detailed roadmap. 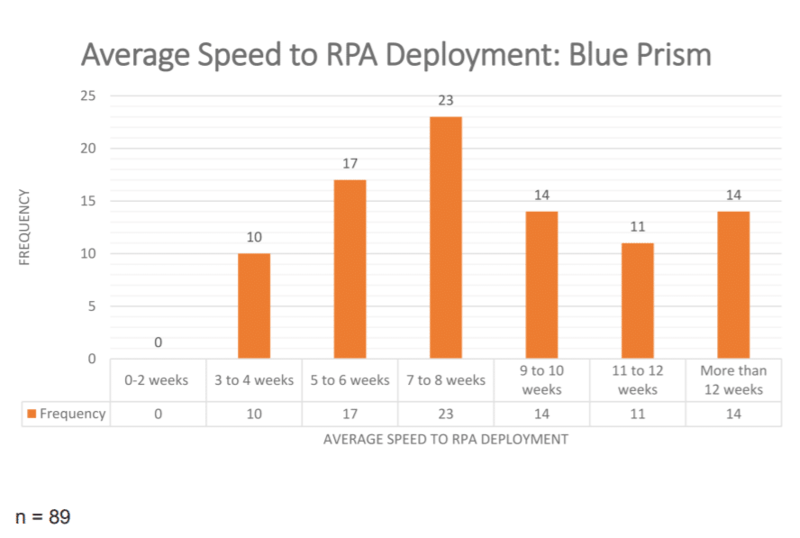 As you can see above, most RPA deployments including time required to configure, test, and launch automations into production takes less than 2 months. Here we provide you that roadmap and if you want to know more about RPA first, here’s the most comprehensive article for that. Workfusion provides a 4 steps to identify the right processes. However, our approach which you can find right under WorkFusion’s explanation is simpler. Impacting both cost and revenues: Most impactful processes are expensive and touch customers. For example quote-to-cash can be expensive if pricing rules are not clear and its speed and effectiveness can definitely make or break a sale. 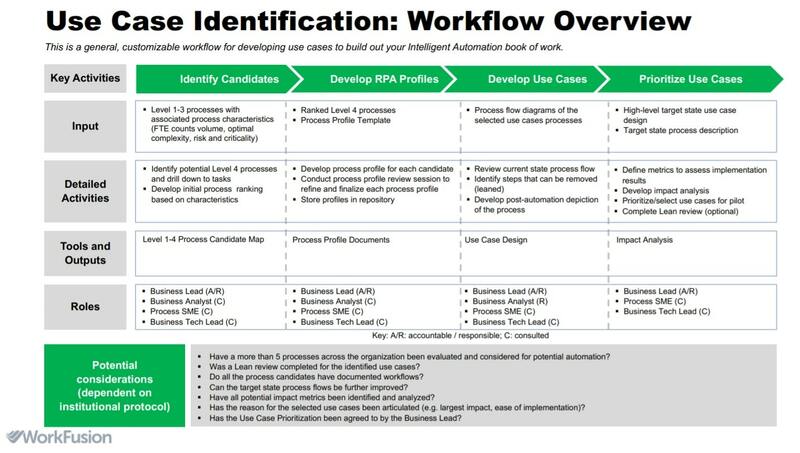 Such processes are good candidates for RPA if they can be automated. With low fault tolerance: Manual mistakes can cause significant customer experience or regulatory problems in some customer facing processes. Such processes are good candidates for automation as automation prevents manual errors. Error prone: The more manual errors in a process, the more benefits your company can get by automating such a process. Speed-sensitive: Any processes that can delay delivery of services to customers are good candidates for automation as automation can make processes instantaneous. Requiring irregular labor: Since finding temporary labor is difficult. processes with irregular labor demands force companies to employ for peak demand which is inefficient. RPA bots can easily scale up or down, easily managing peak demand. Rules based: Ideal processes can be described by specific rules. RPA bots need to be programmed and if the rules of the process can not be programmed, then that process is not a great candidate for RPA. AI can be trained with complex rules and even uncover rules that are not apparent to human operators. 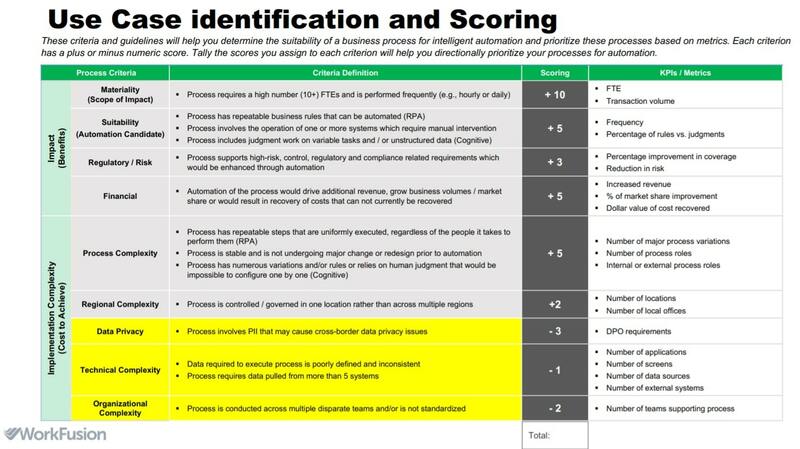 However, automation of such processes requires careful observation of RPA results since there may be cases where AI incorrectly identifies rules. Not on the roadmap for new systems: Replacing legacy systems can automate processes even more effectively than RPA which in a significant number of cases need to rely on screen scraping and may introduce errors. Additionally, installing two automation methods for a process also does not make sense. 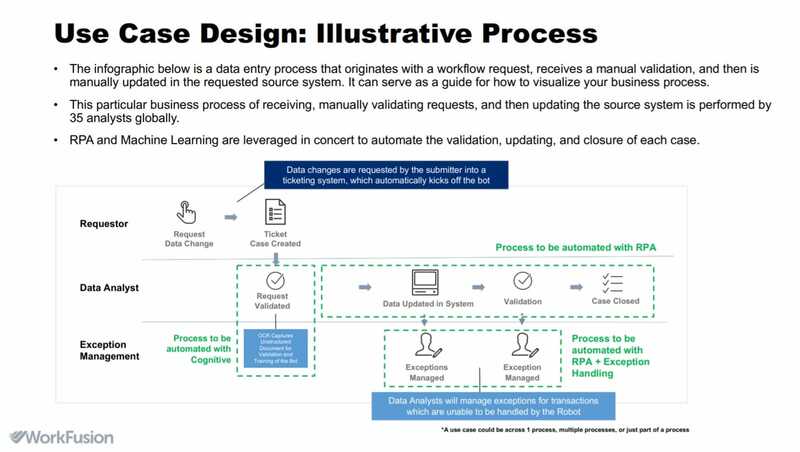 Finally, even if a process is not a good candidate for automation as a whole, it could possibly be broken into automatable sub-processes that yield large benefits when automated. Even in automation, it’s really about the people. 3- Get management buy-in: Though “move fast and break things” mantra is making itself heard across the enterprise, management buy-in is still a thing if you work for a large company. Knowing the process to be automated and possible benefits from automation, you can build a compelling case for company leadership. The keywords are RPA, AI and Return on Investment (ROI). The first 2 are topics that executives feel compelled to invest in these days. As for ROI an executive should demand to know the number in any investment. 4- Get team buy-in: Are you automating an in-house process or an out-sourced process? If it is an outsourced process, you are essentially just bringing in savings and the team managing the outsourced process will likely be happy to manage the automated process. Convince the team of the change. I know it is easy to say and hard to do. Unless you have strong management support, it can be impossible to convince teams about the need for automation. Formulate post-automation steps like how redundant team members will be upskilled and which teams they can join. IT/technology is the most important stakeholder as IT should be approving major tech purchases from a technical perspective. The important questions to ask are? Did we buy any RPA technology before? For a list to check against, you can refer IT to our list of RPA companies. If there were previous RPA projects, then it is best to learn who the vendor was, outcome of the RPA roll-out and learn from previous experience. Data/Analytics: Bots leave traces for every action they complete. Working with data/analytics unit to ensure that bots create valuable and easy to use data can save RPA teams from a lot of headaches down the road. HR: If RPA is going to play an important role in your organization, it is important to train the staff on RPA so company’s own staff can be empowered to maintain existing RPA programs and roll-out new programs. Processes evolve due to regulatory pressures and market pressures. 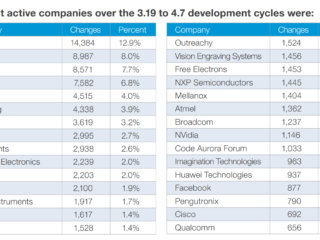 Though they are sometimes improved with top-down lean or 6 sigma projects, these are few and expensive. Therefore, most processes even most important ones have significant potential for improvement. Just consider the use of fax machines in the US healthcare system. Numerous media including Vox report how US healthcare system relies on hospitals sharing records with faxes or hand delivered documents because digital healthcare records were not built in a compatible manner across different institutions. We have a detailed guide on how to choose your RPA provider. Since RPA is an evolving field with new solutions such as no code RPA, it is helpful to spend a bit of time to understand the latest list of things to pay attention while buying an RPA solution. In short, you need to pick an RPA technology provider. If your company is low on manpower, you can partner with a consulting company or BPO provider to help your company automate its process. We have a comprehensive list of RPA implementation partners. Contribution of subject matter experts from your organization is critical while preparing the process map. This is especially relevant if the process is not well documented and in our experience, most processes are not well documented. After the role of RPA bots in the process are clarified, RPA bots can be programmed. Trade-offs such as quicker deployment vs more flexibility need to be weighted carefully while developing the solution. 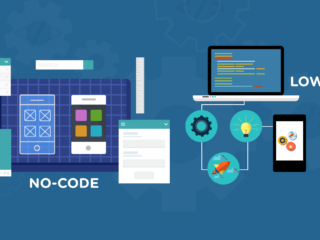 Following well established lean software development and quality assurance processes will ensure that business and technical teams are aligned and progressing. Importance of testing can not be over-emphasized. We explained 3 different types of RPA. For example, in attended automation, minor differences in users’ systems such as some users using MacBooks or even different screen resolutions can lead to unexpected bugs. All major scenarios need to be thoroughly tested before the pilot. Configure the RPA bot. Depending on the solution you are using, this can take a lot of work or no work at all. Programmatic RPA solutions need to be programmed with assistance from the team currently running the process. However, cognitive automation or intelligent automation solutions watch the team members and understand the business logic. Once they know the process, they work with a human-in-the-loop to be alerted if they encounter an issue they have not seen before. Run a live pilot: Each day, team in charge of the process reviews a random selection of bot output. Design the governance of new, bot driven process with support from the current team. For example put in place mechanism for maintenance to keep the bots functioning as the process changes. Build a fallback plan: A fallback plan will be helpful if the RPA solution requires rework after roll-out. Though such a plan would not be used most of the time, it is quite beneficial to be prepared when fallback is needed. Go live: Communicate new process to all relevant stakeholders and go live! In line with changes in the market and regulation, you will need to change your processes. Putting in a place a capable team in charge of the installation is critical for the future success of your RPA installation. You put together a very thorough article. The simple truth is that sometimes projects fail, for a very large number of reasons. According to IBM Systems Magazine, up to 25% of technological projects fail downright, while up to half of them require extensive revisions by the time they are set to go. I’d like to add some basic pitfalls that I stumbled upon: not choosing the right processes to automate in the beginning, trying to implement robotic process automation on your own, not setting clear objectives for your automation strategy and not ensuring the scalability potential of your software robots. 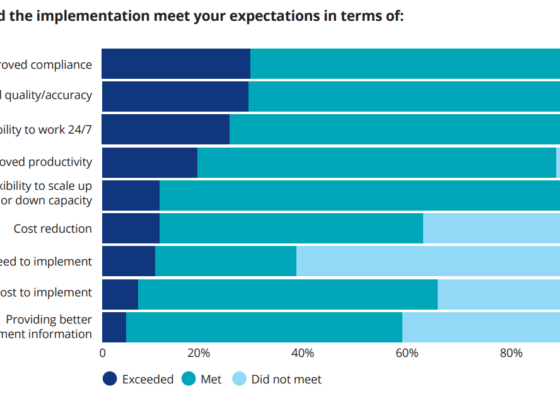 We leveraged UiPath’s customer survey to estimate average RPA implementation times.